Just in time for gift giving! Gorgeous gemstone bracelets from Marit Rae. 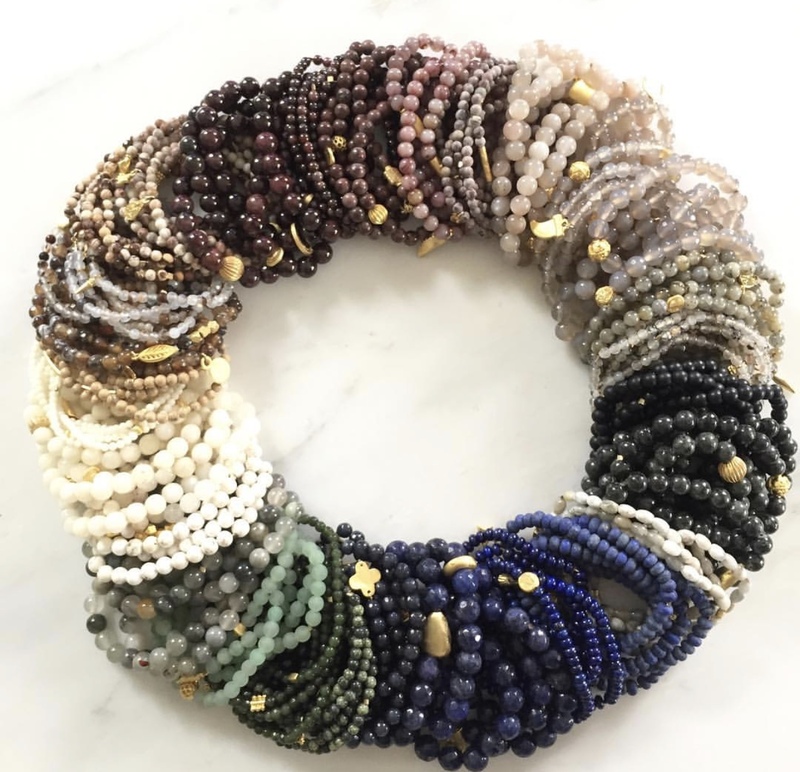 Perfect on their own and for bracelet stacking!